This poster has a partly glossy, partly matte finish and it'll add a touch of sophistication to any room. 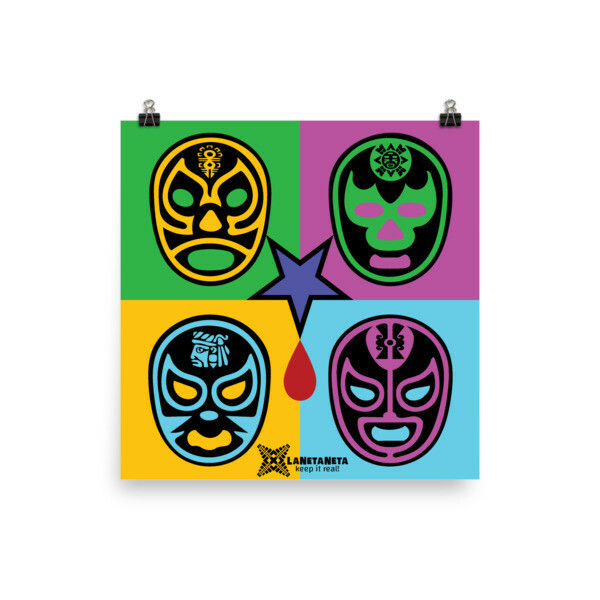 This "Struggling is in My Bload" design celebrates all of our "Luchas" across borders! Enter promo code FREESHIP for free shipping.